Thank you very much for you interest in the newborn session. It is so easy to forget how tiny and fragile they are when they are just born and they grow so fast! And you forget how it is to have a bump very quickly! 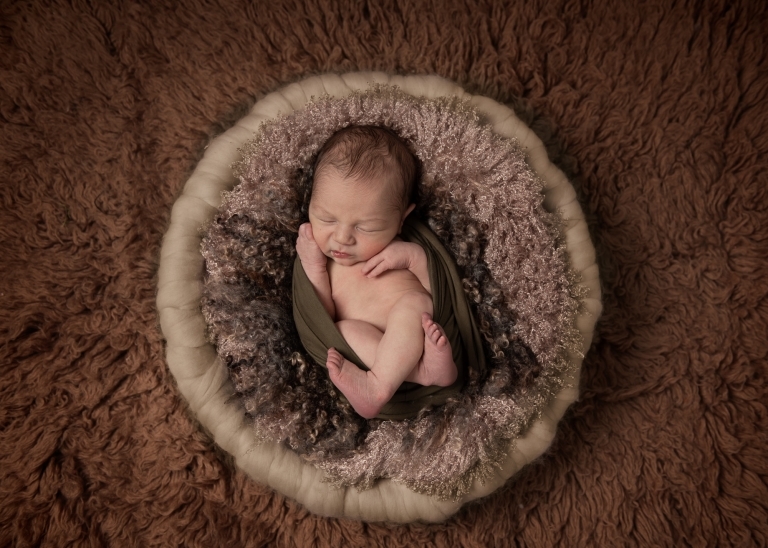 During the session we will ensure your baby is comfortable, warm and safe. However if you prefer the call out visit it can be arranged too. We have a variety of props and drops we use during the session, though please feel free to bring your favourite ones too if you wish. 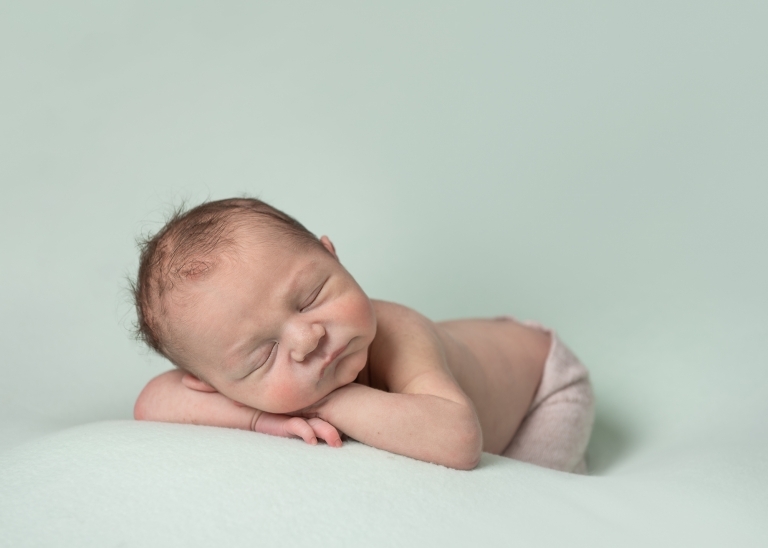 We recommend you have a newborn session before your baby is 14 days old. Babies are usually quite sleepy during this stage and much easier to pose. Also they are unpredictable, so we allow plenty of time for this session. 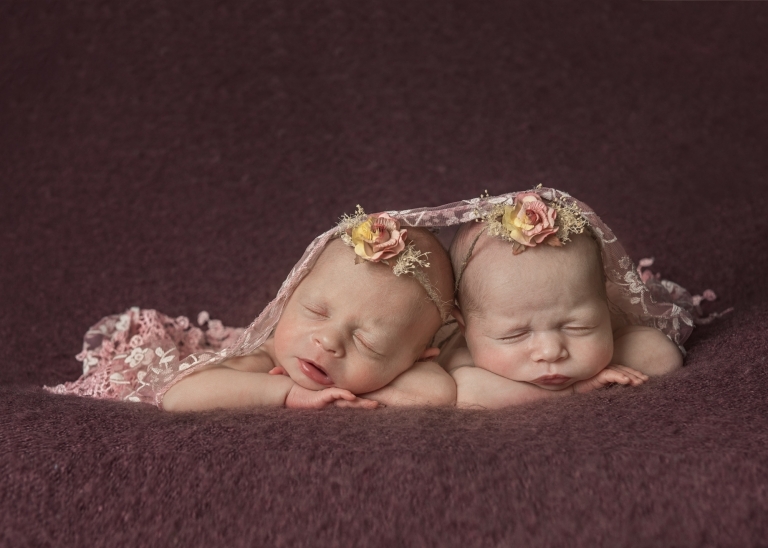 Usually it takes up to 4 hours for newborn photography session, but sometimes may be longer. Parents are mostly welcome to join the session with the little one or include siblings in the session too! It is highly recommended not to schedule anything else on this day (i.e. midwife visit). It is because little ones can easily pick up on rushed moods and tensions and become stressed about it. To secure your time slot for Newborn Session, there is £60 non-refundable session fee payable at the time of the booking. After the session we schedule the in-person viewing session which usually takes place 1 week later. Then you come to see your edited images presented in the slideshow and choose the photo package, wall art etc. We have lots of samples available for you to select the most suitable option for your home! 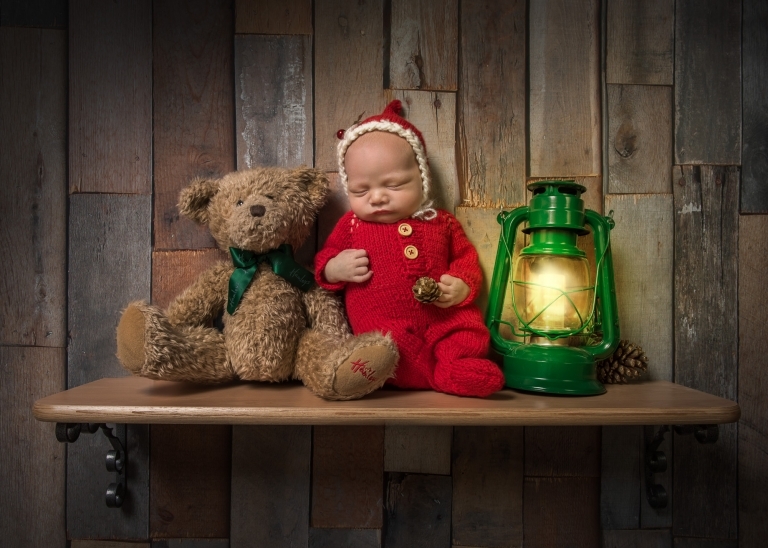 Q: Can I still have newborn photos if my baby is more than 14 days old? A: Yes, you can! For the best results we recommend to have them 14 days old and under, however sometimes due to various circumstances parents miss the time slot. It depends very much on the baby if it settles. Some will sleep beautifully, the others will be more fussy, but nevertheless there still will be great shots. Q: What happens if my baby doesn’t settle? A: Little ones like to be warm and snug, as it is how they are for 9 months while in mummy’s tummy. While we do our best to keep the room warm, some babies do not like to be undressed and unconstrained. In such cases wrapping is the key. There is a variety of wraps available to match different colour themes for both boys and girls. Once wrapped up babies tend to go into deep sleep, then we move on to unswaddled poses. All babies sleeping eventually. It is the game of patience. 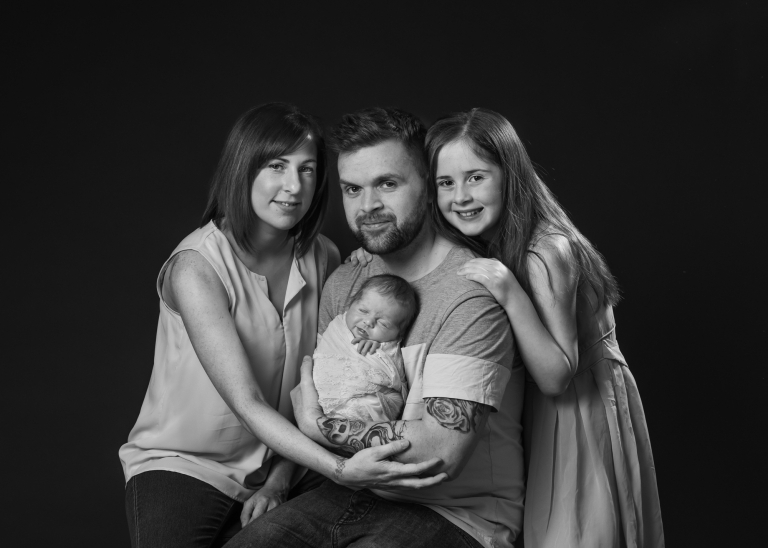 Q: Can we have family and siblings photos with the baby during the newborn session? A: Of cause you can! We always encourage people to have them done!